Welcome to the Manor Events website, Bespoke Catering & Hospitality Providers. 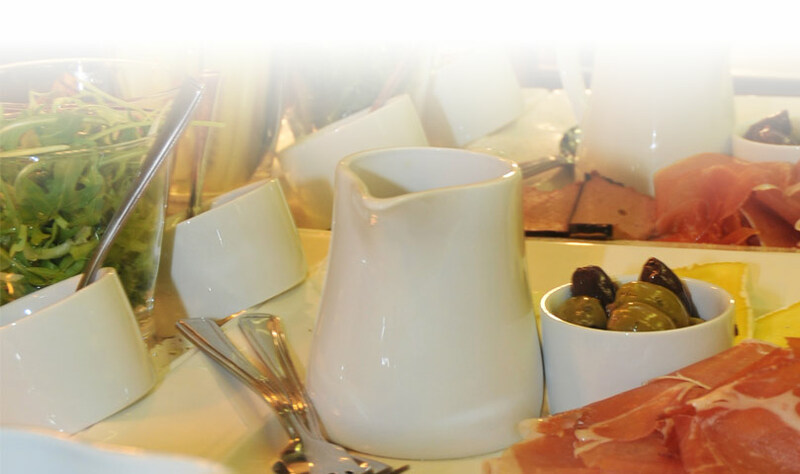 With over 20 years experience in the hospitality industry we can truly cater for all your individual needs. Owned and run by Philip Gilder (formerly AA Rosette Awarded Chef) you can be sure of a reliable tailor made service for all your event needs. As you navigate through the site you will see the variety of styles of food and service we offer, whether a formal Wedding Breakfast, Canapé Party, Family Occasion, Private Dining, Hog Roast or Corporate Function. We also have two fantastic venues situated around Malmesbury (one with Tipi accommodation) in Wiltshire if you need a location to hold your event. We can cater for any event from private dining for 6 through to summer balls of 450 guests. Please feel free to contact us to discuss any matters, we can even offer a management service assisting you in the running of your own events. The menus we have listed are just a selection of ideas, if there is anything in particular you would like we can make a truly bespoke menu for your special event.